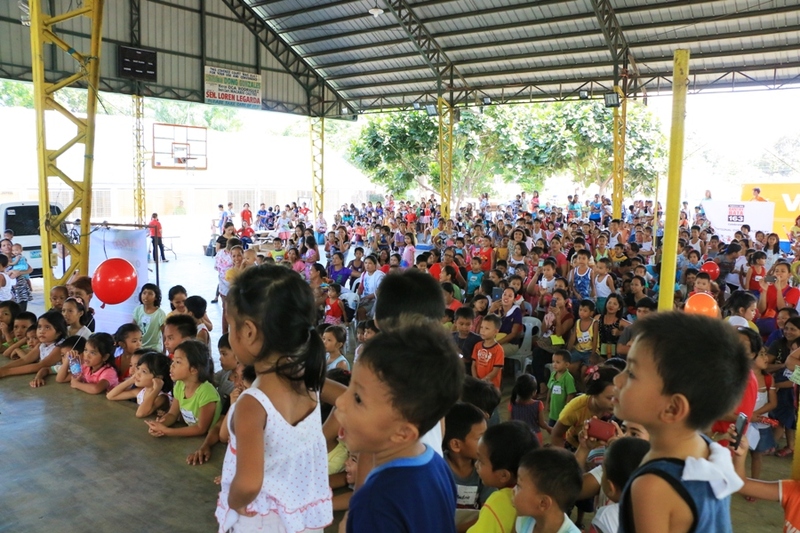 The child care arm of ABS-CBN Lingkod Kapamilya Foundation, Inc recently held a community outreach project in Sindalan, City of San Fernando, Pampanga. 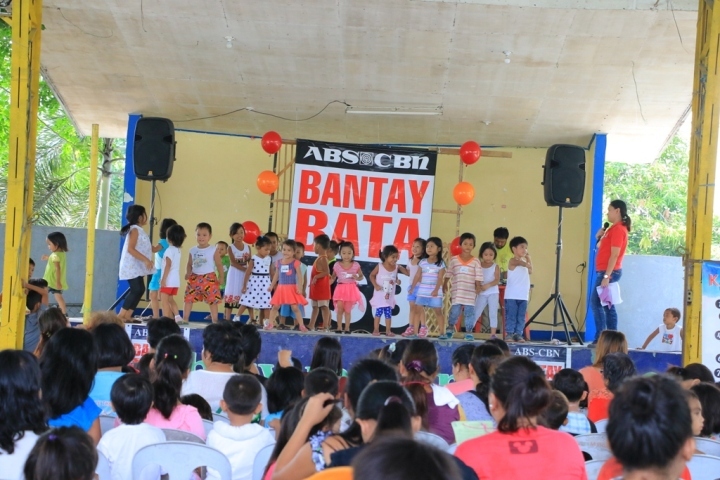 Bantay Bata 163 Coin banks recently garnered a huge amount of donation from Region 3, hence, ABS-CBN Lingkod Kapamilya Foundation’s child care program recently conducted an outreach activity through free medical and dental, children activities, parenting, and gift-giving as an act of gratitude in return. 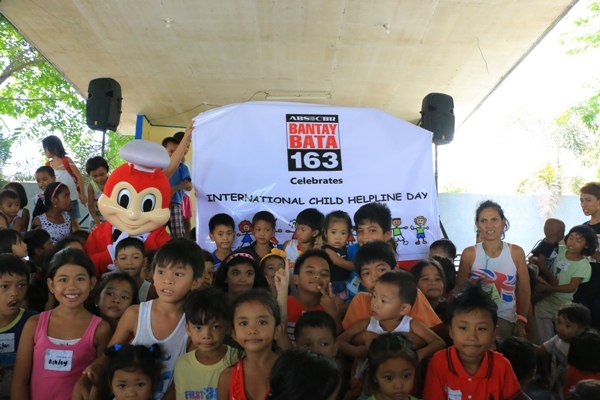 Along with the outreach, Bantay Bata 163 also celebrates International Child Helpline Day. Almost 300 families have received goods, foods, and services. Aside from these services, parenting seminar and lecture on child abuse were also conducted by Bantay Bata 163 Social Workers. 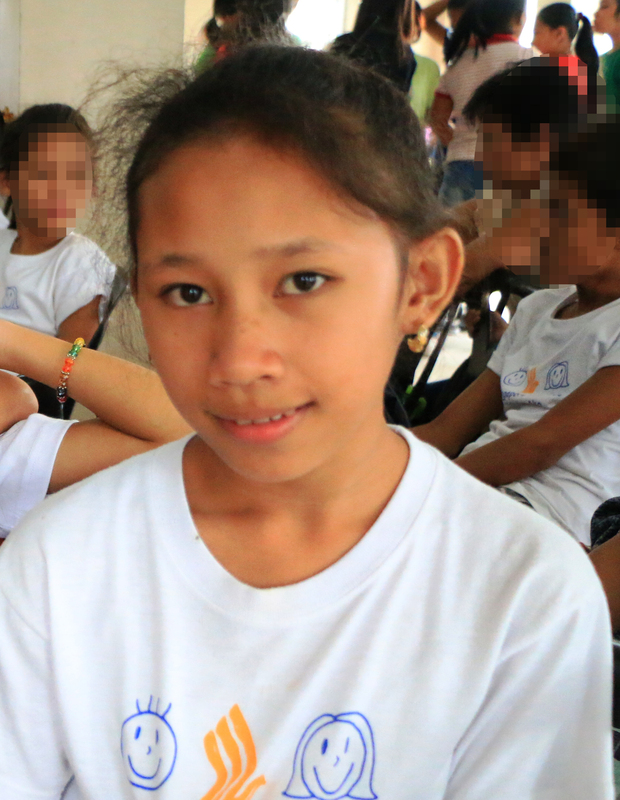 Children likewise enjoyed the activity and the gifts bestowed to them. 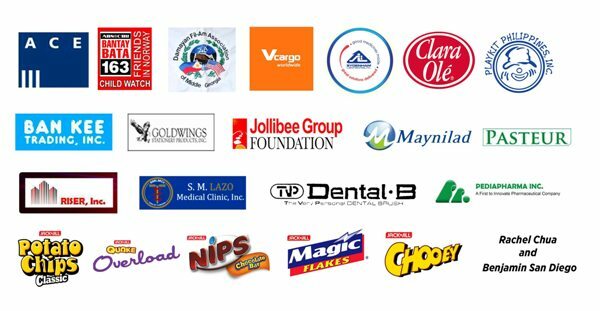 Bantay Bata 163 would like to thank the following donors and partners for their gift of generosity.